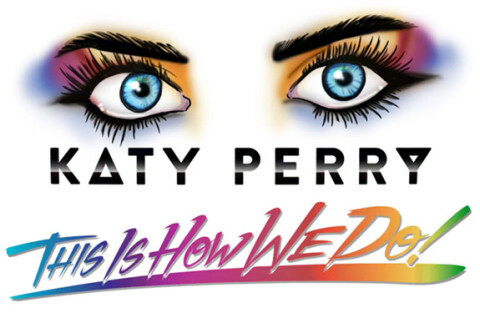 Katy Perry launched her Prismatic World Tour! 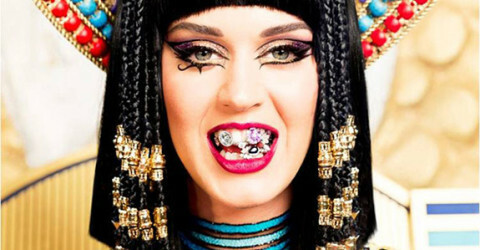 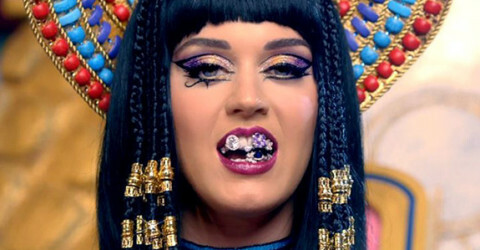 Watch Katy Perry’s “Dark Horse” video! 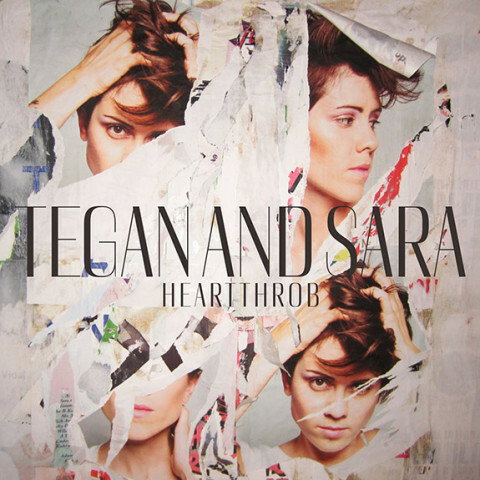 PopBytes’ Top Ten Favorite Albums of 2013!